Seattle Center is a central city site–buzzing with activity and not to missed. In fact, it's hard to miss, considering its focal point is the Space Needle, and its very top–an aircraft warning beacon–reaches 605 feet. (The Observation Deck stands tall at 520 feet, and the SkyCity Restaurant revolves at 500 feet.) But the Space Needle is not the Seattle Center's only attraction. This megaplex consists of 74 acres of parks, sculptures, fountains, cultural venues, restaurants and entertainment for all ages. The site is rich in history (it was the site of the Seattle World's Fair in 1962), and its unique design combines the past, present and future. Locals and visitors alike flock here for fascinating museums like the Experience Music Project and the Pacific Science Center. Perhaps one of the biggest draws, though? Key Arena, a multi-purpose venue used for entertainment purposes, such as concerts, ice shows, circuses and sporting events. It has a seating capacity of 17,072 for basketball games, 15,177 for ice hockey games and ice shows, 16,641 for end-stage concerts and 17,459 for center-stage concerts and boxing. Visitors who stay close to this hub of activity will find a multitude of lodging options ranging from chic boutique hotels to standard, high-quality brand names that can be found in cities across the country (and in some cases, world). 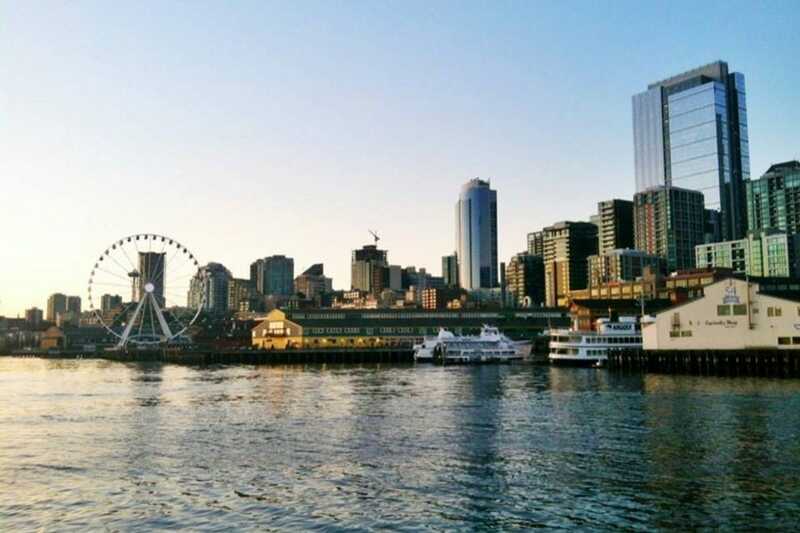 The central location means hotel guests can experience Seattle Center, the downtown hub and the city's varied, eccentric neighborhoods, all in one short stay. 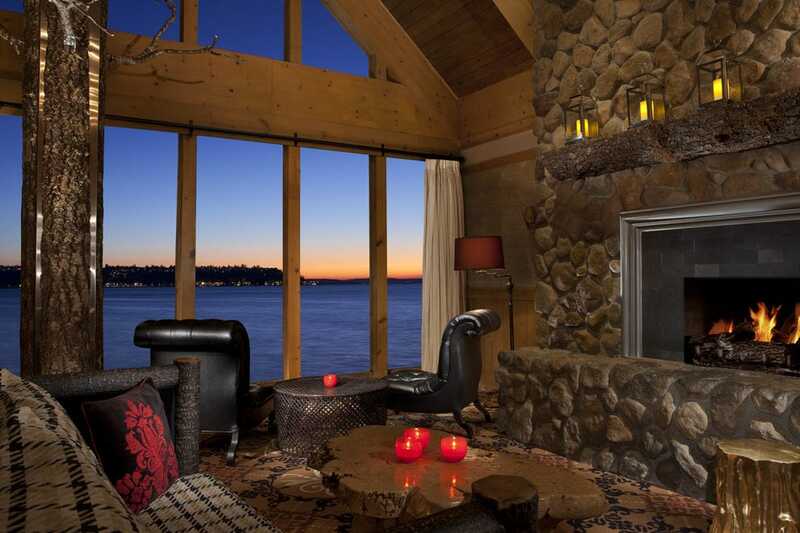 Seattle's only true waterfront hotel, this rustic-modern lodge on Elliot Bay was named 'Best Hotel in Seattle' by CNBC in 2010. A favorite of traveling international rock bands playing Seattle in the 1960s and 1970s, the hotel actually juts over Elliot Bay on piers, and some stars were said to fish right from its windows. Rough half of the hotel's 223 rooms have stunning Olympic Mountain and sunset views; the remainder face the iconic Seattle skyline. Each room has its own gas fireplace and custom luxury bedding. Eco- and pet-friendly, the hotel has a boutique featuring eco-chic Pacific Northwest inspired items, and its coffee bar brews â" What else? â" fair-trade espresso and coffee by Starbucks. Other amenities include 24-hour fitness and business centers, room service, laundry and dry cleaning services. Valet parking is $34 per day. Dining is available on site at the hotel's famed seafood restaurant, Six Seven. Care to emerge yourself in Seattle art without leaving your hotel? Hotel Max is your spot. 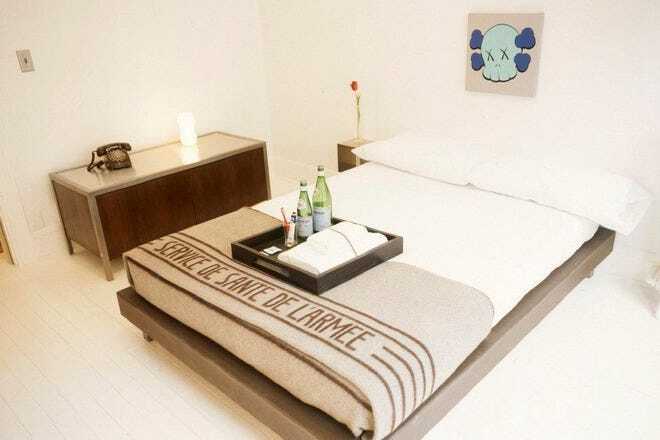 There are more than 350 original works of art throughout this modern and hip boutique hotel. Of course, you--ll want to head out at some point. A short walk in either direction takes guests either up to eclectic nightlife in the Capitol Hill neighborhood or to downtown to the landmarks and destinations there. 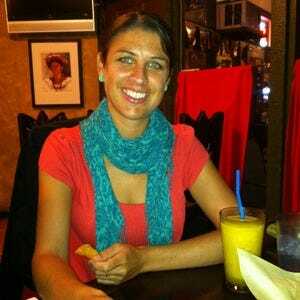 In addition to its art, Hotel Max is known for sincere and friendly service. Amenities include high-speed wireless internet, a 24-hour fitness center, and room service provided by hotel restaurant Miller's Guild. 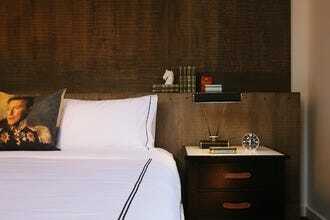 Luxurious bedding comes complete with a pillow menu. The hotel is pet-friendly, with a maximum weight limit of 75 pounds and a fee of $45. Valet parking is available. A pet fee is required. 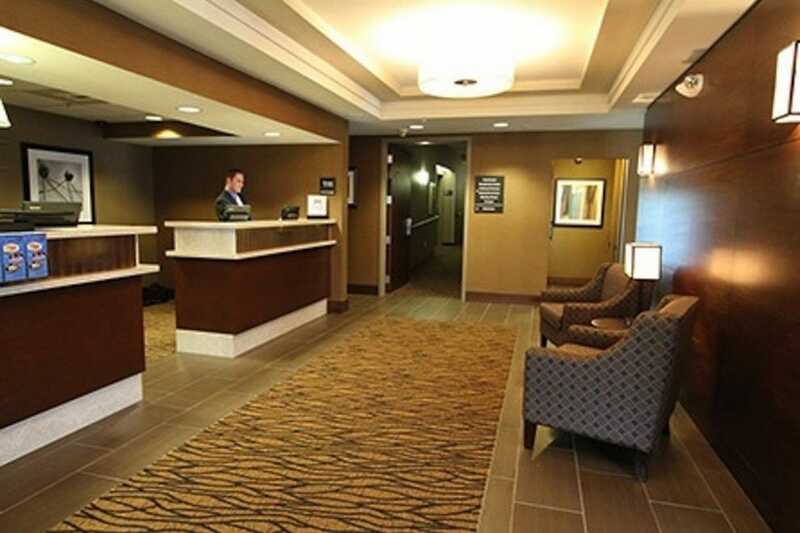 Guests find a warm welcome in the heart of Seattle at Hampton Inn & Suites Seattle-Downtown. This downtown hotel is within half a mile of Seattle's world-famous Space Needle and only a few blocks from Lake Union's waterfront attractions. 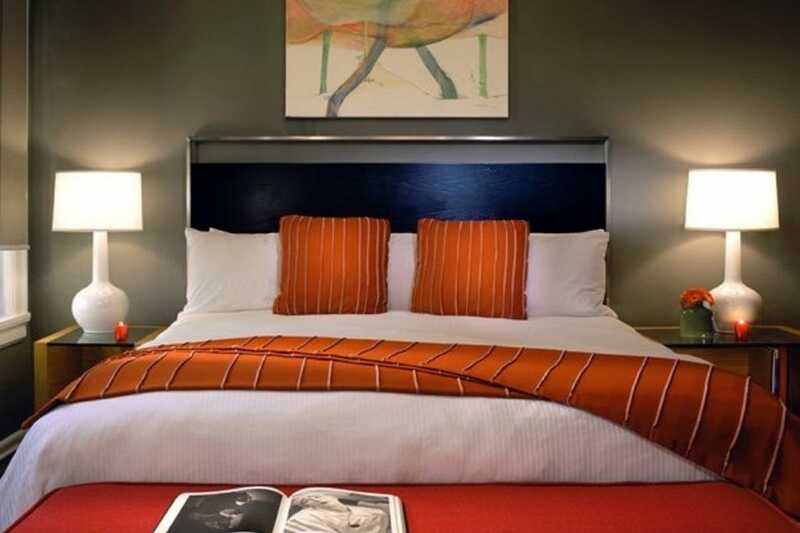 Hampton Inn & Suites Seattle-Downtown makes a great base to indulge sporting and cultural passions like sports; the hotel is less than ten minutes from the Seattle Mariners' Safeco Field, the Seattle Seahawks CenturyLink Field and the frequent Broadway shows at 5th Avenue. Guests who lodge here enjoy a free hot breakfast, clean and fresh Hampton beds®, free high-speed Internet access in every room and gym/fitness center use. 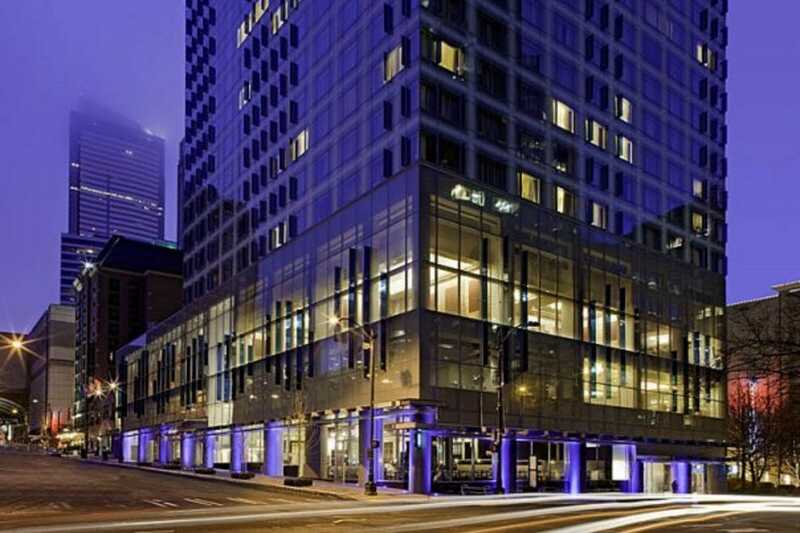 The Westin Seattle is a business-friendly hotel located in central Seattle, close to Westlake Center, Washington State Convention & Trade Center, and Seattle Public Library. Additional points of interest include Pike Place Market and Space Needle. Dining options at The Westin Seattle include a restaurant and a coffee shop/cafe. A bar/lounge is open for drinks. Room service is available 24 hours a day. Recreational amenities include an indoor pool, a spa tub, and a fitness facility. This four-star property has a business center and offers small meeting rooms, a meeting/conference room, and secretarial services. Complimentary wireless Internet access is available in public areas. Extra comfort points here for the pillow-top mattresses and premium bedding that come standard. Ace Seattle is a 28-room hotel located in the heart of Belltown. It's near downtown and within walking distance of many popular destinations like the Space Needle, Pike Place Market and the waterfront. It's also easy to get to the Capitol Hill neighborhood, and it proves a great place to stay when seeing the Mariners at Safeco Field or the Seahawks at Qwest Field. The unique boutique hotel (in a historical building) offers many green, eco-friendly and sustainable elements, like vintage and re-purposed furniture, and the design has been described as "bohemian, organic and hip." Find simple luxury, as well as the Cyclops Café and the Panther Room bar downstairs, serving food and drinks until late at night. The hotel offers free Wi-Fi, and accommodations are pet-friendly, which really means dog-friendly. 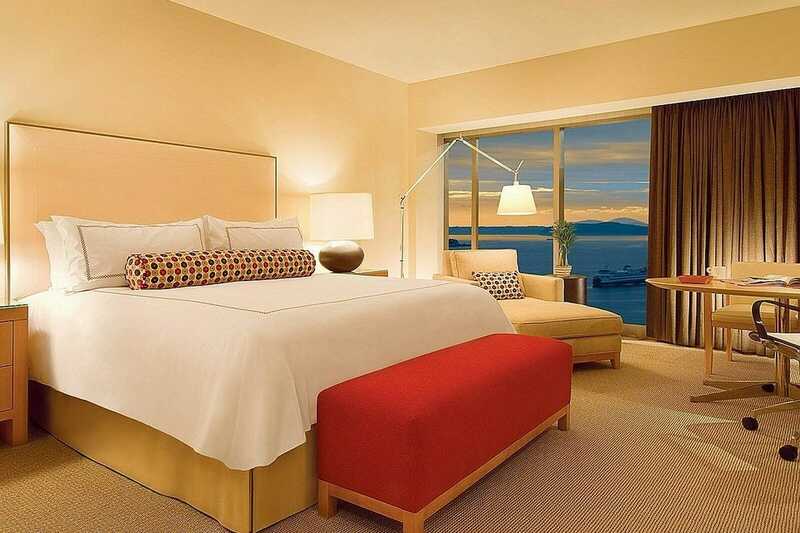 Expert tip: check back often with the hotel for new deals and packages. 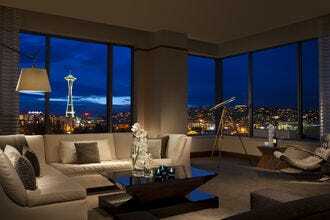 Loyal guests laud this downtown boutique hotel where "fun and luxury unite in the heart of Seattle." 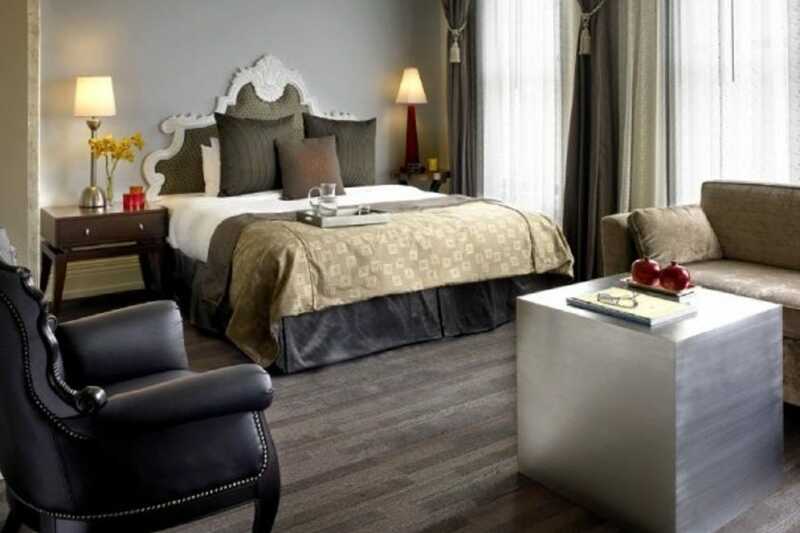 Hotel Monaco is close to Pike Place Market, the waterfront, theaters, shops and other popular sites. 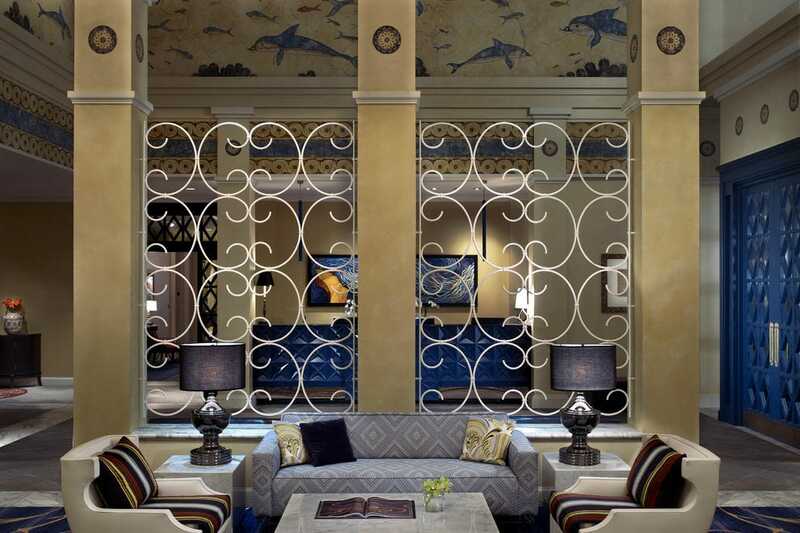 Recognized by Fodor's as a "Top 100 Hotel in the World," Hotel Monaco keeps up the reputation for its "warm Kimpton Hotel hospitality, unique services and a vibrant style." Guests enjoy perks like a daily wine hour, pet-friendly and kid-friendly services, high-speed wireless Internet access (complimentary to Kimpton Karma members) and proximity to the on-site venue Sazerac, one of downtown's top restaurants and bars with a generous happy hour menu. With 346 rooms of sleek, modern luxury, this eco-friendly hotel in the heart of the theater district is the first in Seattle to be LEED-certified. Their focus on sustainability and environmental conservation spans all that they've undertaken, be it the Northwest farm-to-table menu at lobby restaurant Urbane or the eco-conscious and organic products and services available from Elaia Spa. Additional features include hypo-allergenic rooms, concierge service, valet parking, complementary wifi, in-room dining, dry cleaning services, babysitting services, a coffee and wine bar located in the lobby, and a 24-hour StayFit gym with state-of-the-art equipment and saline lap pool plus daily classes including pilates and yoga. 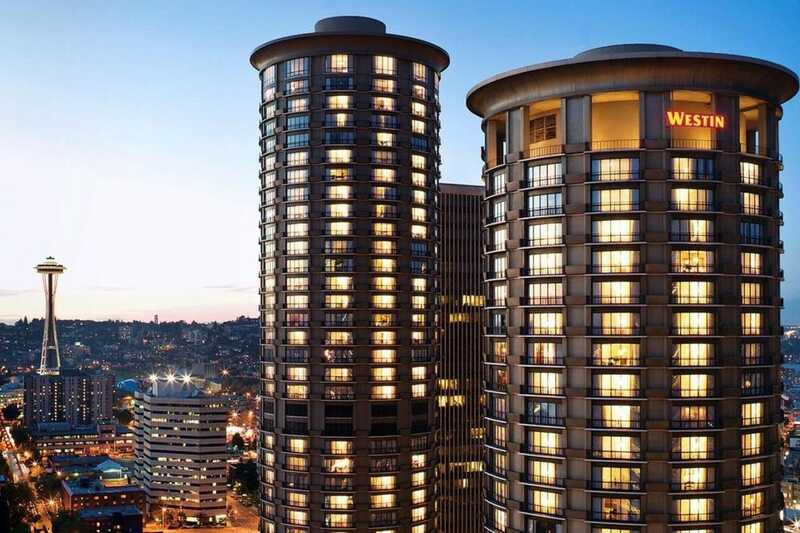 Hyatt at Olive 8, with its Lake Union and Olympic and Cascade Mountain views, is also within walking distance to notable Seattle landmarks such as the flagship Nordstrom department store, Seattle Art Museum, Pike Place Market, Pioneer Square and downtown's best shopping. The hotel lies in the heart of the creative West Edge neighborhood. Within walking distance, guests will find the world famous Pike Place Market, the Seattle Art Museum, the energetic Seattle Waterfront, the historical Pioneer Square and many upscale art and antiques galleries. The renovated downtown charmer is in a historic building (built in 1901) one block east of the waterfront and ferry terminal and four blocks from the Pike Place Market and Pioneer Square Station. The hotel is within walking distance of shops, restaurants, live entertainment and other attractions. The hotel art walk is located on the main level of the hotel and features artwork rotated quarterly by the hotel's curator. Guests may also make use of the gym and sauna or treat themselves to a spa treatment. The Library Bistro is reminiscent of a 1940's supper club, and the recently renovated Library Bar perfectly combines cozy and chic.